In the past two days, eight people have died due to the disease that transmits from animals to humans. The risk of contaminating the disease is high during flooding. After floods, the southern state of Kerala is now struggling with rat fever scare with as many as 15 people reported to have died of the disease. In the latest case, a woman on Sunday died of leptospirosis (rat fever) in Kerala’s Kozhikode Medical College hospital. Health Minister K.K. Shailaja has assured that there is no need to panic, while a rat-fever or leptospirosis alert has been issued by the state health directorate in five districts after 300 suspected cases were reported in the last three days. As of Sunday, 40 cases of leptospirosis were reported in the state. Kozhikode reported 28 such cases and the rest were from Alappuzha, Thrissur and Pathanamthitta. The Minister advised people in the flood-hit areas to take precautions and a course of doxycycline. With Kozhikode reporting the maximum number of cases, a special isolation ward has been opened at the Kozhikode Medical College Hospital. With Chief Minister Pinarayi Vijayan leaving for medical treatment to the US, Industries Minister E.P.Jayarajan, the de facto number two in the government, told the media that elaborate arrangements had been made and medicines would be given for free to all. 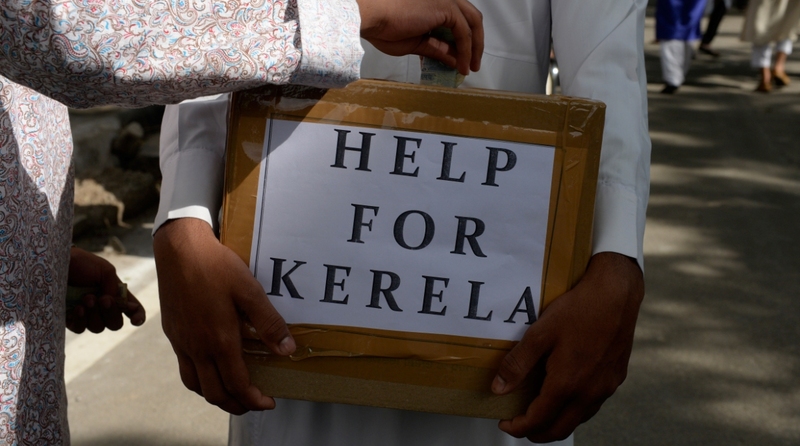 According to Kerala health officials, around 2 million people in the state would have come in contact with the flood waters and hence all of them should take preventive care.